Your satisfaction is our goal at Opticians 2. 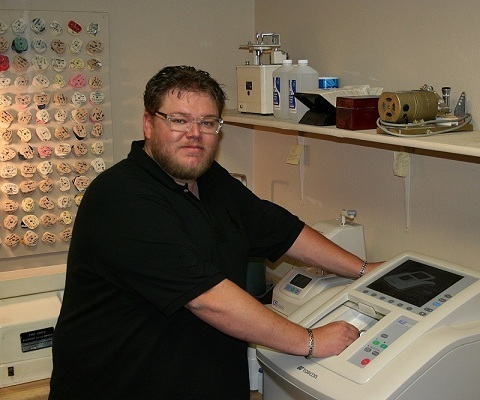 Our staff offers over 40 years of combined optical experience. We have an in-office lab staffed with experienced technicians and opticians. We also provide quality contact lens training and service.